The Museum is open year round. 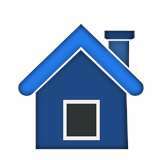 Hours of operation are Sunday - 12:00 p.m. to 5 p.m, Tuesday - Saturday, 10:00 a.m. to 5:00 p.m. Hours of operation: Tuesday - Saturday - 10:00 a.m. - 5:00 p.m, Sunday - 1:00 p.m. - 5:00 p.m. Second Thursday of each month - 10:00 a.m. – 9:00 p.m. Closed Mondays and on major holidays. 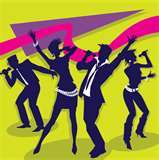 Admission fees: $12 for adults, $5 for visitors ages 13-21, Free for Members and children under 13. 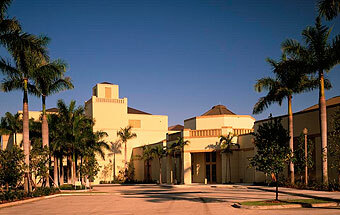 The Norton Museum of Art is a major cultural attraction in Florida. The Museum is internationally known for its distinguished permanent collection featuring American Art, Chinese Art, Contemporary Art, European Art and Photography. From its founding the Norton has been famous for its masterpieces of 19th century and 20th century painting and sculpture by European artists such as Brancusi, Gauguin, Matisse, Miró, Monet, Picasso and by Americans such as Davis, Hassam, Hopper, Manship, O'Keeffe, Pollock and Sheeler. More information can be found on Museum's official website. Hours: Wed - Sun, 10 am to 4 pm. Closed Major Holidays. Visitors pay $5 per person admission fee. Visit the historic home, artist studio and sculpture gardens of Ann Weaver Norton. The Sculpture Gardens provide visitors of all ages a rare look at the life’s work of a truly American sculptor. The artist’s studio contains works in bronze, stone and wood, encompassing over 4 decades of sculpture and several artistic periods and concepts by the artist. The gardens contain monumental sculptures built directly in the gardens for the gardens which invoke mystery and surprise as you happen upon them while walking through rare palms. King Library Hours Monday to Friday, l0 a.m. - 5 p.m. Saturdays from 10 a.m. - 3 p.m. (November through May) Closed Sundays and Holidays. The Philip Hulitar Sculpture Garden and Four Arts Botanical Garden Hours: Seven days a week 10 a.m. to 5 p.m. 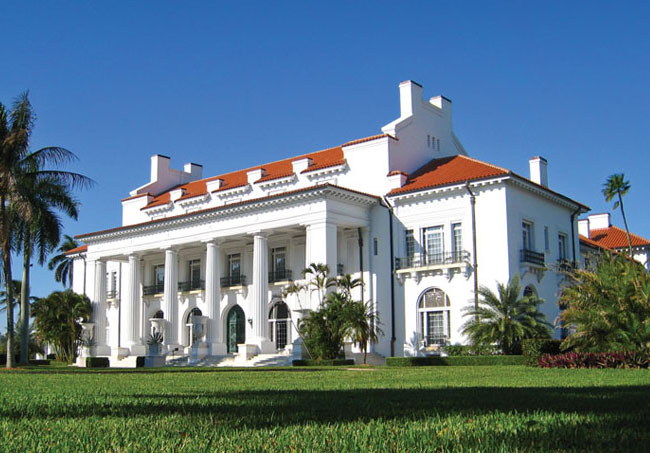 The Society of the Four Arts is Palm Beach's unique cultural destination for art exhibits, concerts, lectures, films, children's programs and more. 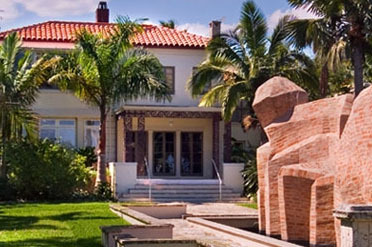 The Society of the Four Arts is home to the King Library, the Four Arts Children's Library, and the magnificent Philip Hulitar Sculpture Gardens. 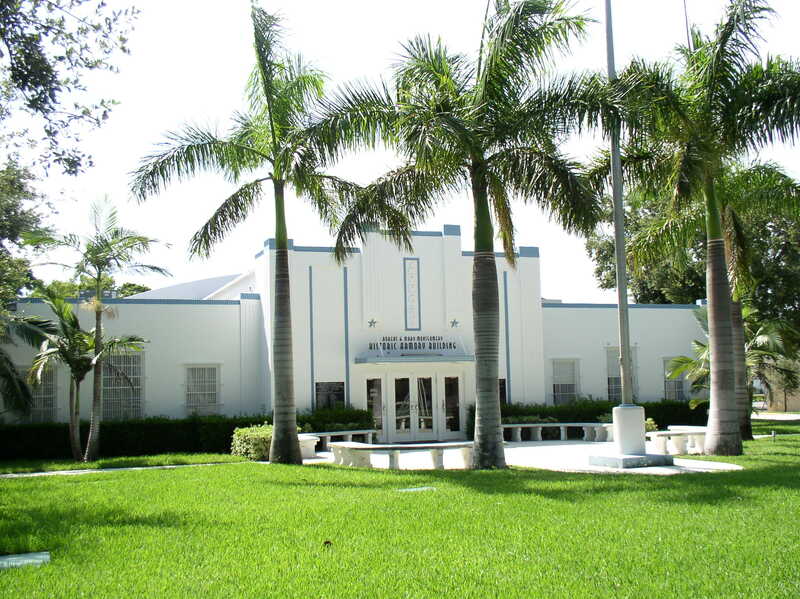 The Esther B. O’Keeffe Gallery Building houses both an art gallery and a 700 seat auditorium. The original building, designed in 1936 by architect Maurice Fatio, now houses The Gioconda and Joseph King Library. The Library contains over 65,000 books, periodicals, videotapes, DVDs, CDs and books on audiotape. Hours: Monday - Friday 10am - 4pm. Saturday 10am - 2pm. Phone: 561-832-1776. From the preservation of its historic building (listed on the National Register of Historic Places since 1992) to the outreach to all ages of the community’s residents, the Armory Art Center continues its mission to stimulate personal self-discovery and generate knowledge and awareness of art as part of life. Built in 1939 by the Works Progress Administration (WPA) in Art Deco style, The Armory’s goal is to provide high-quality visual art school and art gallery services that stimulate personal self-discovery and generate knowledge and awareness of art as part of life. Hours of operation: Monday - Friday 10:00am – 5:00pm, Saturday 10:00am – 6:00pm, Sunday Noon – 6:00pm. General admission: $11.95; Planetarium shows: $4; Laser Concert: $10. 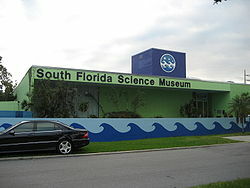 The South Florida Science Museum provides curious minds of all ages with an entertaining and educational journey through science and technology. Located in West Palm Beach, the Museum features more than 50 hands-on exhibits, a digital planetarium, freshwater and saltwater aquariums, as well as natural history exhibitions. Each year the Museum welcomes more than 120,000 visitors and reaches more than 55,000 students through workshops at the Museum and outreach programs to local schools.